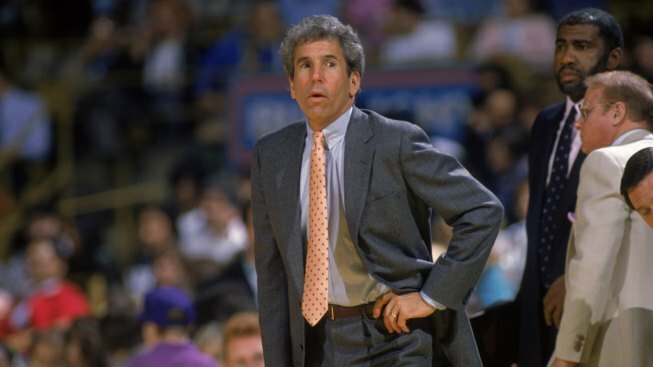 John MacLeod, the longtime NBA coach who led the Phoenix Suns to the 1976 NBA Finals and coached the Dallas Mavericks in the 1980s, has died. He was 81. "We are saddened to hear of the passing of former Mavericks head coach John MacLeod. MacLeod led the team during some of best Mavericks moments including Moody Madness, its first-ever seven game series and its first- ever Conference Finals in 1988. We send our deepest condolences to his wife Carol, daughter Kathleen and son Matt. He will be missed by the entire Mavericks organization," the team said Monday.